It’s that time of the year again. That glorious time of the year where we are blessed with 50 (or more, I lost count) different types of cookies, bak kwa, mandarin oranges, and packet drinks. 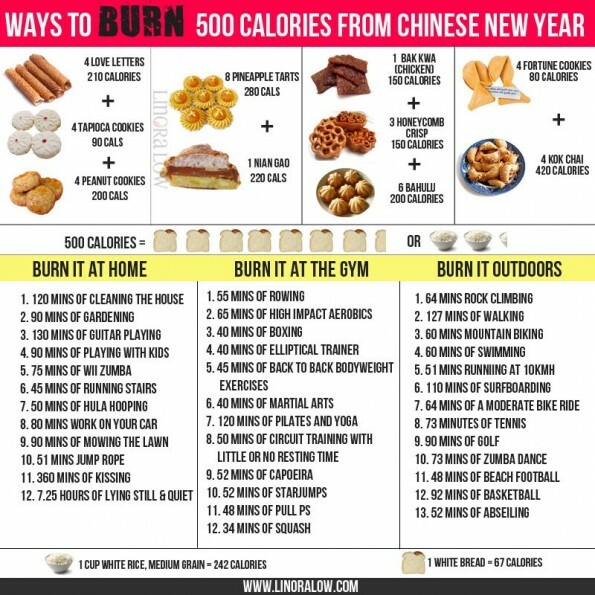 As much as we are looking forward to bingeing on the CNY snacks, we should probably proceed with caution. 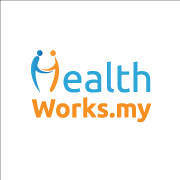 A piece of bak kwa could set you back 370 calories, while four pineapple tarts is 140 calories. 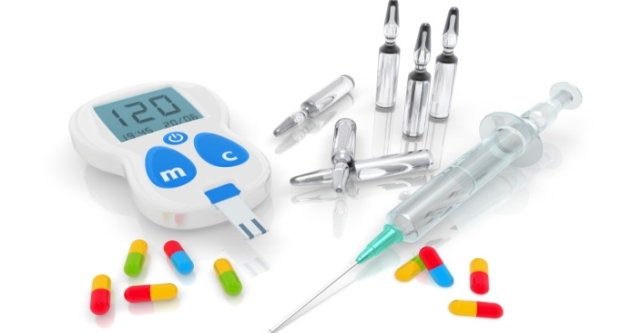 They might not sound like a lot, but it adds up since you’ll be making your rounds visiting several friends and relatives. 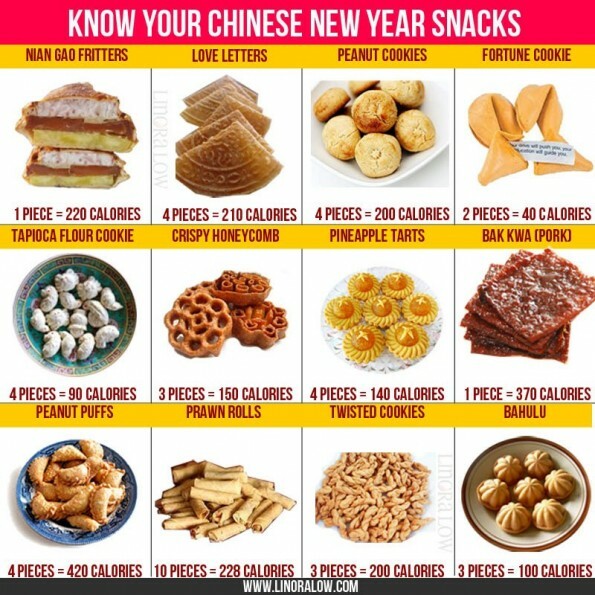 Being aware of how many calories these CNY snacks pack can help you assess how much you’re taking in, and whether they fit into your required daily calorie intake. Of course, we’re not saying you can’t indulge, especially since this is a time for celebration. Snacking in moderation while being aware of how many calories you’re chowing on will help keep you on track with your goals. 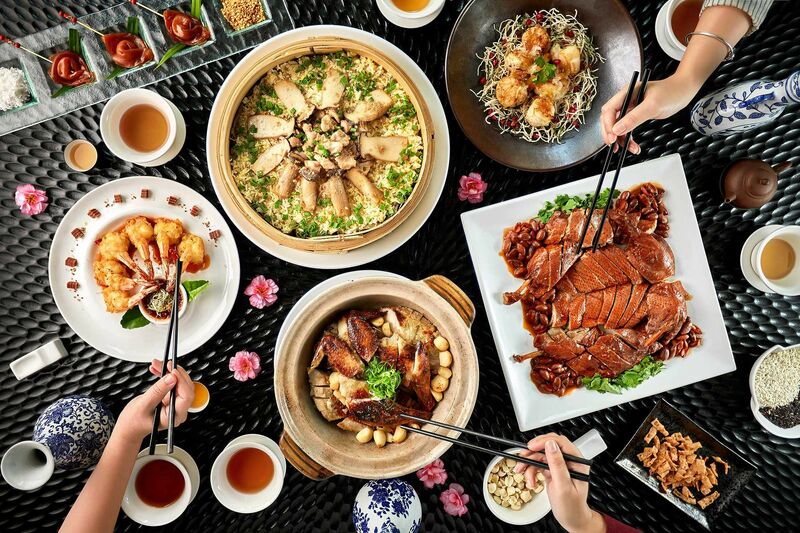 Not getting completely derailed will make getting back to a healthy eating plan all the more easier once the Chinese New Year is over. 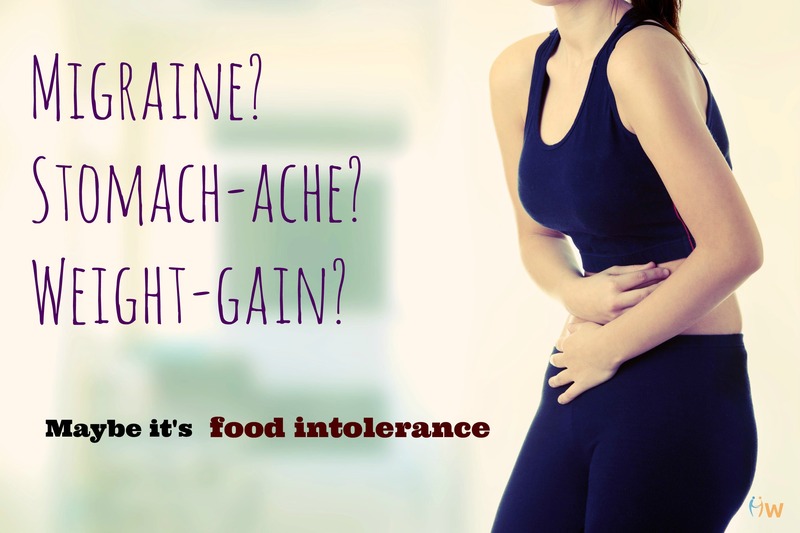 Do You Recognize These Signs of Food Intolerance?